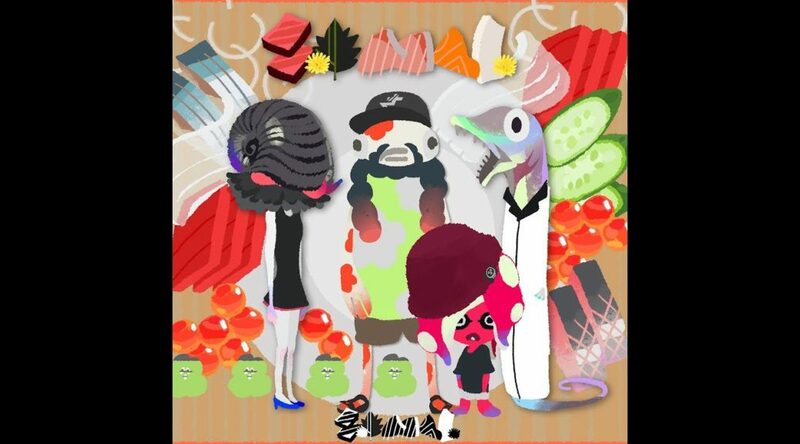 The Splatoon 2 Squid Research Lab has revealed two new songs from a new loud rock band called SashiMori, made up of former band members Koi, Tachuo, and Scaryfoot as well as a new 10 year old DJ and prodigy. SashiMori’s two new songs are Champion Chant and Entropical. Keep in mind the names of the songs are not the final titles in English.